In what is believed to be the first ever off-road journey of its kind, a dozen four-wheel drive Mercedes-Benz vehicles have successfully travelled the UK from east coast to west coast, without the use of any public roads. Mercedes all-new GLE AMG Coupe offers a dazzling debut performance in Spielberg’s latest installment of the Jurassic Park series, directed by Colin Trevorrow, Jurassic World. The Mercedes-Benz marketing team are at it again. 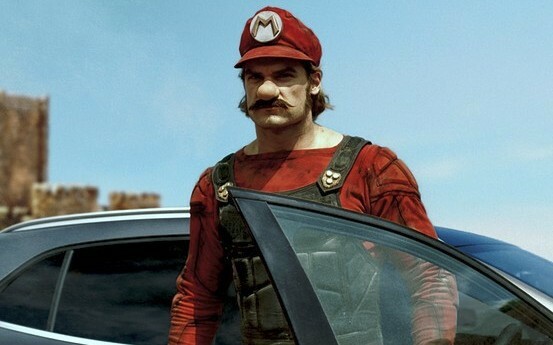 This time they have joined forces with Nintendo to release another bizarre advert combining two of my favourite “M” words – Mario and Mercedes. Geek alert!! 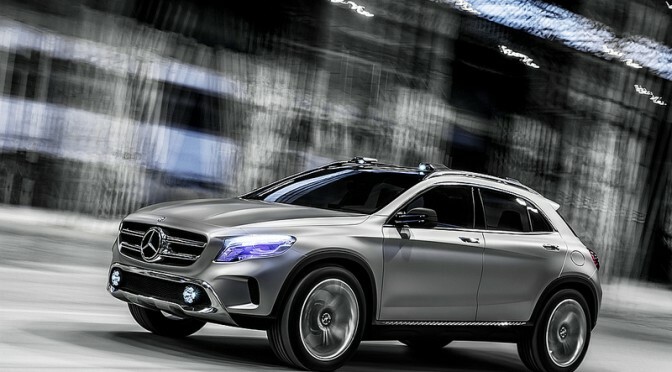 The new Mercedes-Benz GLA-Class is due to make its debut at the Frankfurt Motor Show this month. It’s the smallest luxury SUV that the German manufacturers have produced to date.